With IKEA open shelving, it’s hard not to get creative. With different shelves such as LACK, FABIAN, APPLARO or EKBY. 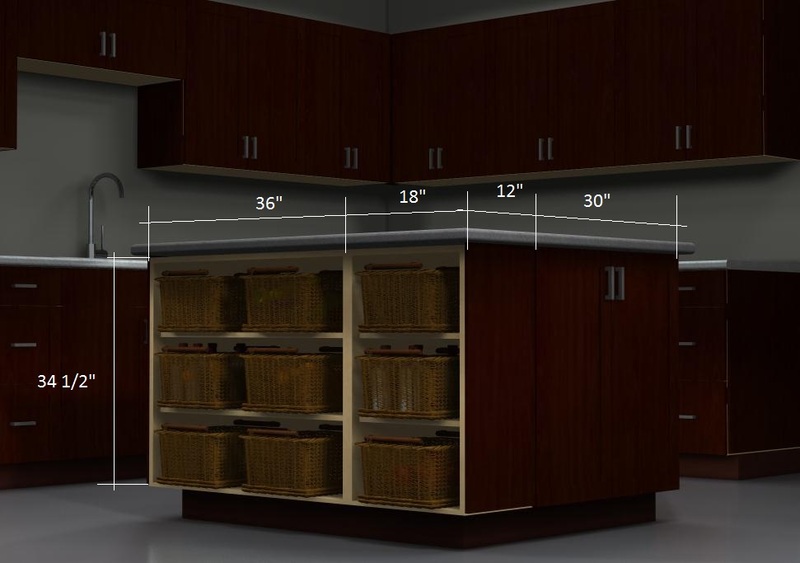 You can even create your own open, custom cabinets with LACK shelves! While open shelving may not be for everyone, we think there’s certainly a case to be made for adding them. They can be an alternative to traditional wall cabinets and there’s no right or wrong answer. It’s a personal preference: style, display space, filling awkward corners, accessibility – All are valid reasons. You can use them as open spaces for your whole kitchen or as accents to make your kitchen not only more functional but more interesting. Let’s see some open shelving ideas that can work in any IKEA kitchen design! Or you can use them all at once. High-end (more expensive) cabinet companies sell cabinets with open baskets at a high price since they’re considered specialty cabinets. IKEA offers the same for much less.